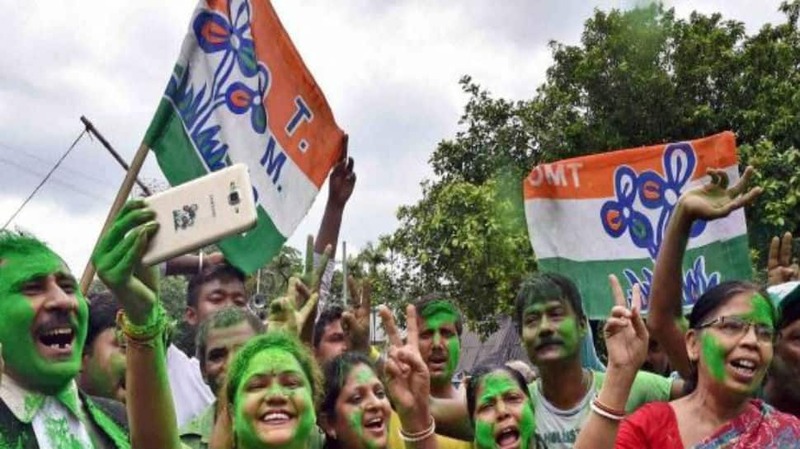 Kolkata: In a major controversy, Bangladeshi actor Ferdous Ahmed was seen campaigning in favour of the Trinamool Congress candidate from Raigunj constituency – Kanhaiyalal Agarwal, on Sunday. BJP also claimed that the Trinamool Congress was trying to consolidate minority votes in the Raigunj seat by roping in the famous Bangladeshi actor. “This is illegal. This is a violation of the MCC. This proves Trinamool Congress’ love for Bangladeshis. They want to consolidate minority votes in this constituency by inviting Bangladeshi actors to campaign for them. We have moved Election Commission demanding action against the Trinamool Congress,” said BJP leader Pratap Banerjee. The Election Commission told Zee News that they have received a complaint and are looking into the matter. However, Trinamool Congress maintained that there was nothing wrong in roping in the Bangladeshi actor for the campaign. “Our contribution for Bangladesh in the 1971 Liberation War has been immense. And I do not feel that we have done anything wrong by inviting Ferdous to campaign for us here. We will not do anything that is anti-national, illegal or violates the Model of Conduct. If commission takes action against us, they must also take action against BJP candidates and leaders who were flashing arms and swords on Ramnavami during the election period,” said former Trinamool Congress minister Madan Mitra.